Cats don’t only rule the Internet, as anyone with a cat can tell you, cats pretty much rule the world, too. But should cats rule the outdoors or should they be kept inside? 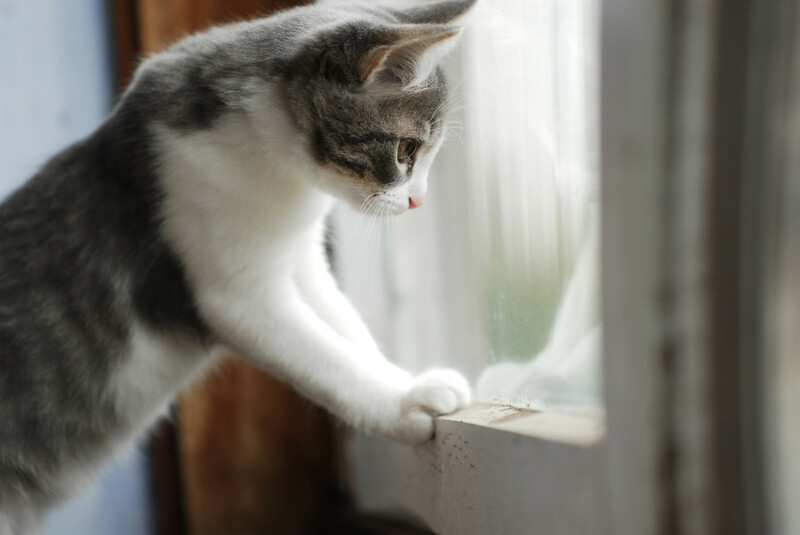 Here&apos;s the case for keeping cats indoors. 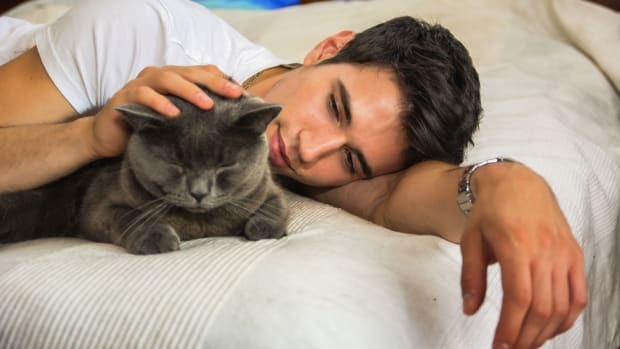 Pet ownership is on the rise worldwide, but the number of pet cats has been outpacing that of pet dogs. According to the American Pet Products Association, in 2009 there were 85.8 million pet cats as opposed to 77.8 million pet dogs. And many of those cats spend time both inside and outside, but more and more it is looking like that indoor/outdoor existence is not such a good idea as previously thought. 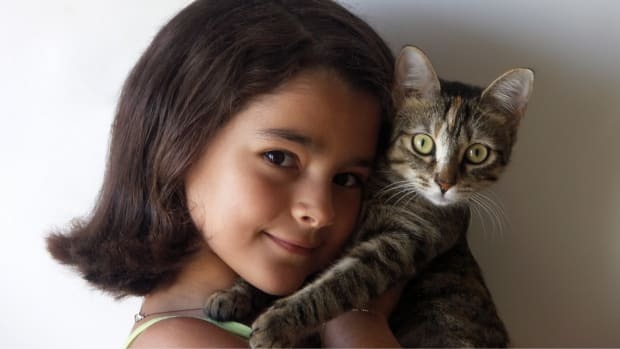 While we recognize that many cat owners think it’s cruel to keep cats indoors, we postulate that the times and cats have changed. As a long time cat owner, our family used to regularly let our cats roam outside freely, but we have since changed our ways. While wild cats evolved to live outside, the dangers to domesticated cats are many. 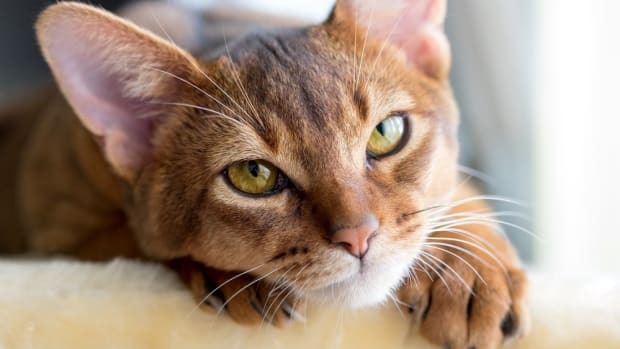 From exposure to disease, attacks from other animals (both wild and domesticated), getting hit by cars, exposure to poisons like antifreeze and pesticides, illness from parasites and more, the potential for your cat to get hurt or worse are very real. 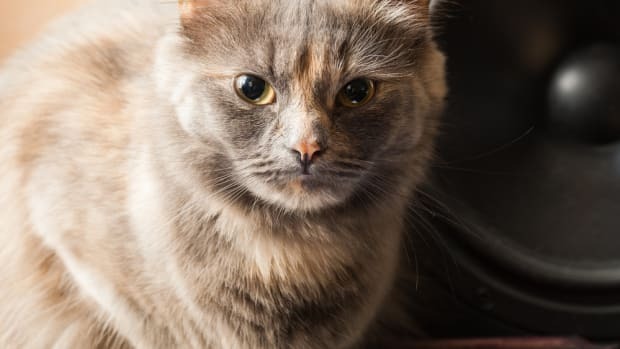 After going through some devastating experiences with our feline companions, our family made a choice to enhance our home to provide adequate feline stimulation for our cats rather than let them outside. The results have been entirely successful. 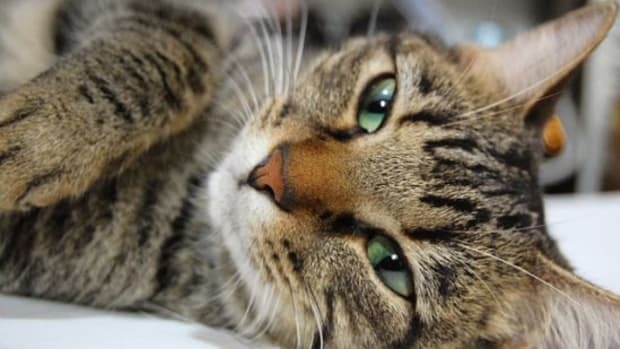 Not only are we saving money with fewer vet visits, but our cats are healthy and happy as they have ever been. Cats are fierce hunters, and as obligate carnivores, they must eat meat to survive. While domesticated cats have their dinner presented to them on a platter by their human servants, they still retain the instinct to hunt. And with the numbers of cats (both pets and feral populations) growing, the impact to wildlife is a very real problem. 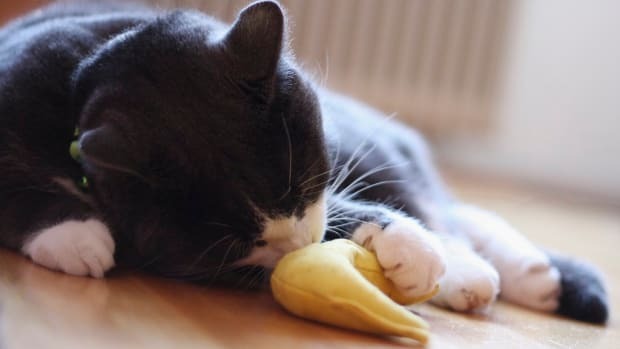 A 2013 study in the journal Nature revealed that cats kill between 1.4 billion to 3.7 billion birds a year in the Continental U.S. As a result, cats are considered to be the single greatest source of human-related U.S. bird deaths. Birds are a crucial link in our shared ecosystem, and the reduction in their numbers is regarded as a serious threat. My family could tell you the tales about the “treasures” brought home by our cats. We chalked it up to up to just part of nature, but it’s important to understand that domesticated cats are introduced predators. After learning about the contribution of pet cats to the reduction in wildlife populations, we decided to keep our cats inside. 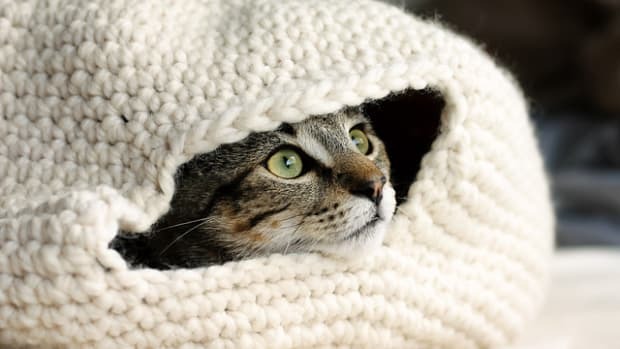 While that might not be a solution for all cat owners, keeping your cats indoors more and using cat collars designed to reduce the success of hunting birds may be solutions that work for you and your cats.